The Conference will be held at ESA - ESRIN (Frascati - Italy) from 30 to 31 October 2018. 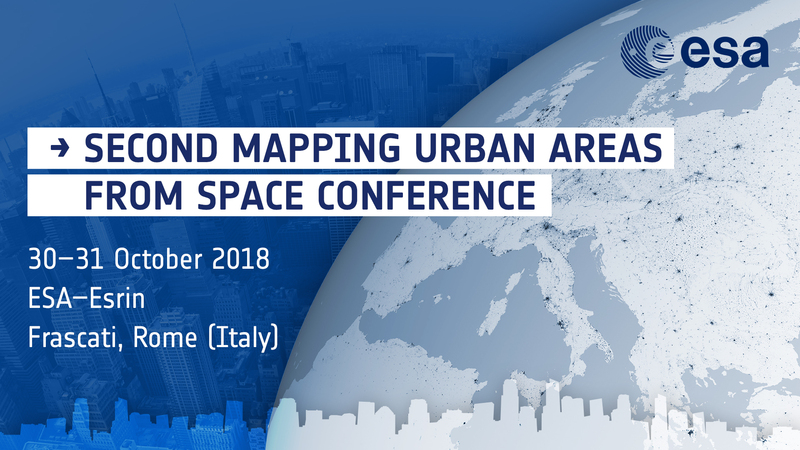 A large number of potential thematic areas may be addressed during the conference from Remote Sensing methods to EO integration into urban development agendas. 24-05-2018: The Abstract submission deadline has been extended until 22 JUNE 2018. 22-01-2018: The Abstract submission interface is open.